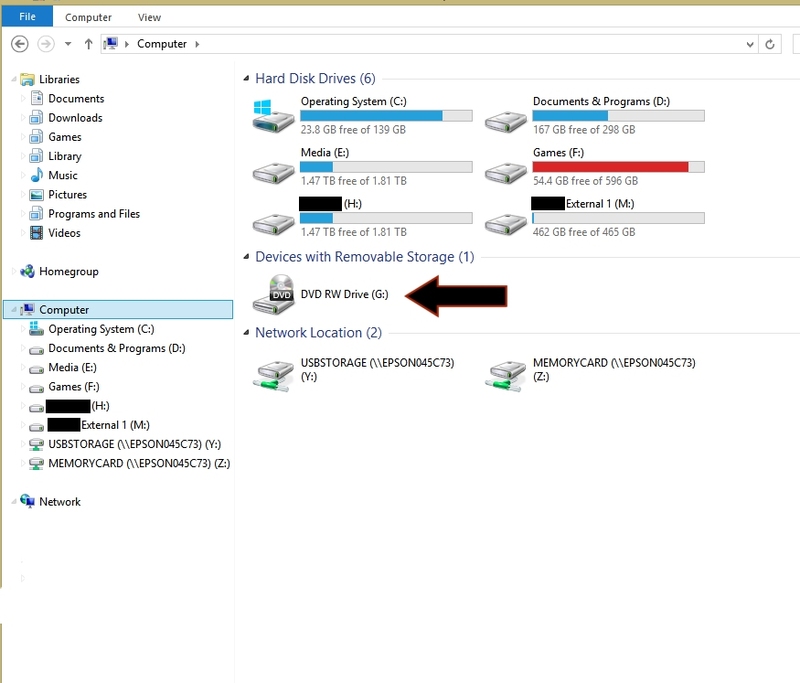 My external hard drive is not detected in Windows. How do I fix this? An external hard drive is a useful tool for everyday work. It permits a user to carry large amounts of files, back them up, and keep them portable. Unfortunately, sometimes Windows operating systems, such as XP, Vista, as well as 7 and 8 will fail to recognize an external hard drive. This is a common issue that can be easily remedied with some time and patience, and is one of the primary problems users run into when trying to use their external hard drive. Listed below are a variety of techniques that can be employed to fix the hard drive, and diagnose if it is a software problem related to the external hard drive, or a hardware problem, such as the cable connecting the hard drive to the computer. The first step to diagnosing an external hard drive is analyzing if you have all of the tools necessary to use this hard drive. First, read the manufacturer’s manual. Does the external hard drive require additional power beyond a USB cable, as in, does it need to plug into a wall socket? Some hard drives do require more power than provided by the actual computer. If not, save your files and restart your computer, then attempt to plug in the external hard drive. Be sure to use alternative USB ports, if possible. If the hard drive does not function, it is then important to try it on another computer. If the hard drive does not function on any computer and is not detected, then a part of the hard drive itself is likely defective. Obtaining a similar cable for your hard drive may be necessary, or replacing the hard drive itself. If the hard drive works on other computers, return to the problematic computer and continue the below steps. Very few external hard drives actually require software to be installed into the computer directly, as most USB external hard drivers are what is known as plug and play, as in Windows will detect them automatically and install the required software. If necessary, however, install the software from the manufacturer. Insert the CD into the disc drive. A prompt should appear, instructing the user on how to install the software on the disc. 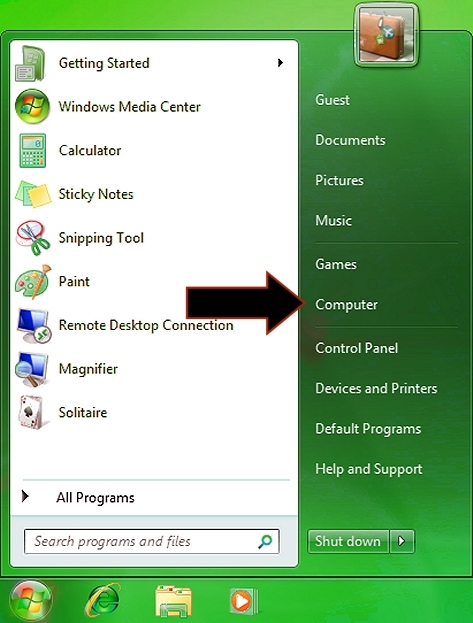 If it does not, navigate to My Computer by double clicking the desktop icon, or by clicking Start and navigating to the shortcut on the start menu itself as indicated above. If on Windows 8, press the Windows key or click the bottom left of the screen. Type the word computer and click the computer icon. Navigate to My Computer by clicking the Start Menu shortcut. Your disc drive will be under My Computer and will be placed similarly to the drive in the above screenshot. Right click this icon and click Autorun. If this does not work, or is not an option, double click instead. Navigate inside the folders until a file called Setup.exe is visible (or similarly named) and double click this. Install the driver as usual. If these techniques do not work, it would then be necessary to head to the manufacturer’s website and look for their support section, to see if updated software is available. Alternatively, use of the Driver Reviver software can help find the appropriate driver for the hard drive, and usually get your hard drive working again.